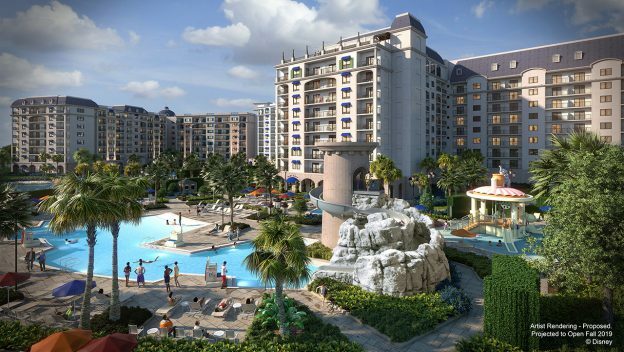 Disney World’s 15th Disney Vacation Club Property, Disney’s Riviera Resort, will open December 16, 2019. DVC has announced that sales are now open exclusively to current DVC members. An on-sale date for non-DVC members was also announced. 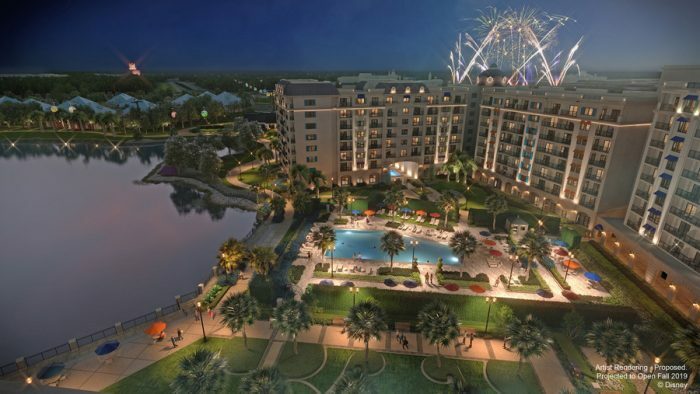 The exclusive on-sale period for DVC Members is open between now and April 14, 2019. On April 15, 2019 sales will open to the general public — DVC and non-DVC members alike. For Disney Vacation Club Members ready to purchase vacation points at Disney’s Riviera Resort, there is a special introductory offer available at DisneyVacationClub.com/RivieraWelcomeOffer. Reservations for guests have been open for the resort since late-January.